Sometimes it happens that you leave with no specific destination, just with a desire for travelling. It happened to us a couple of weeks ago. The sky over Barcelona was grey, and it was warning us of an incoming storm! So we had two options: stay at home and chill, or geta way from the city for a sunnier destination! We got to Cadaques with our Bumblebee-130, great for outdoor adventures and short trips. 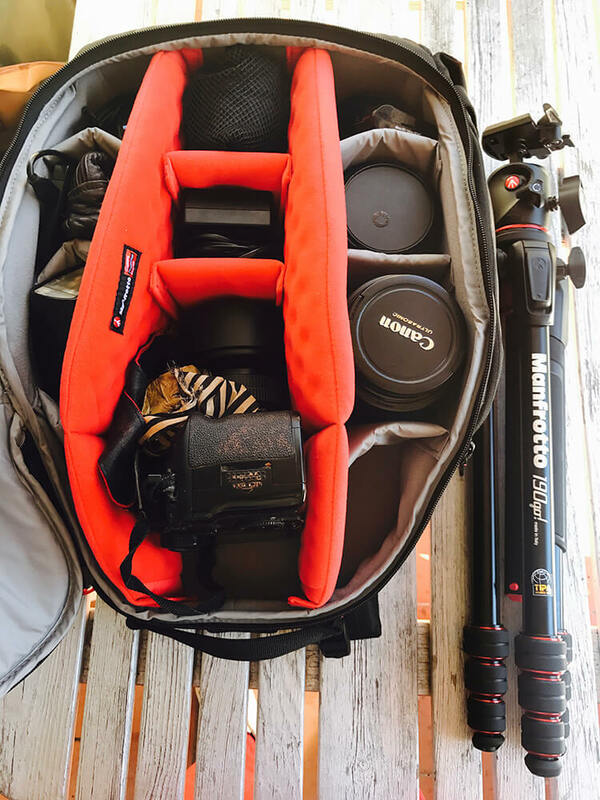 Very light but very comfortable and ergonomic; you can store all your photographic equipment without worrying for the weather, as it is also water resistant! 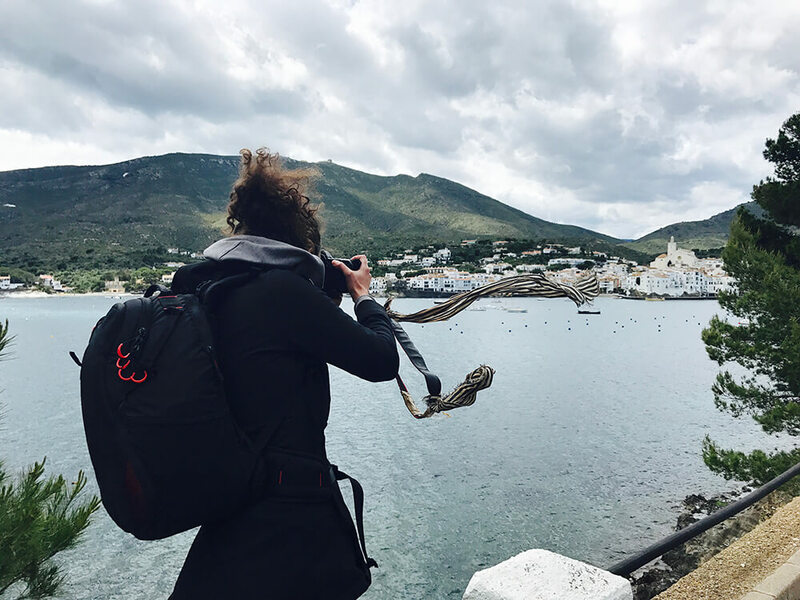 At the borders of Catalunya there’s a natural lansdcape, with a special little town: Cadaques, also known as Salvador Dali’s constant source of inspiration. This area of Catalunya presents grey rocks, followed by green landscapes and yellow flowers, and eventually the deep blue of the Mediterranean sea. 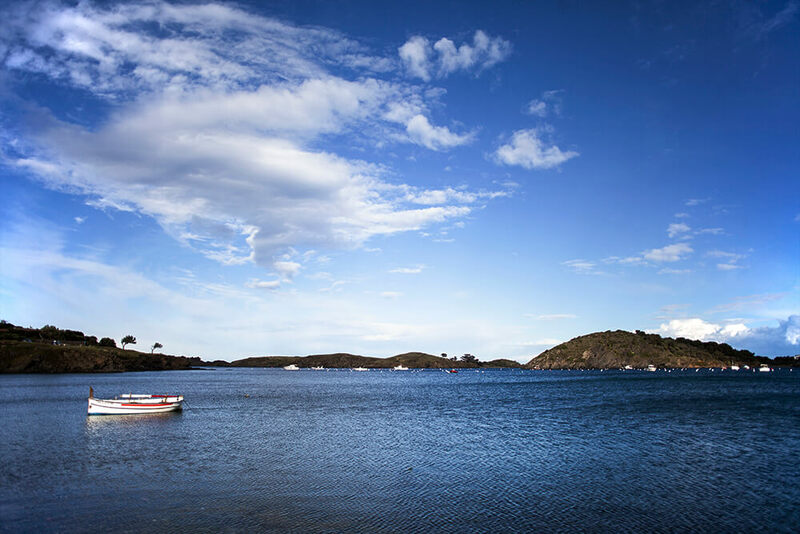 There, you find the Cadaques bay, as an unforgettable postcard. This image was made with a 24mm lens, f5, ISP 200 and 1/8000. 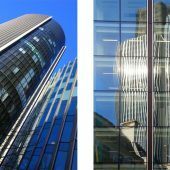 It’s because this lens allows to achieve a broader perspective without distorting the subject. And for the aperture, i chose it because I wanted to avoid the contrast (narrower aperture, heavier contrast). 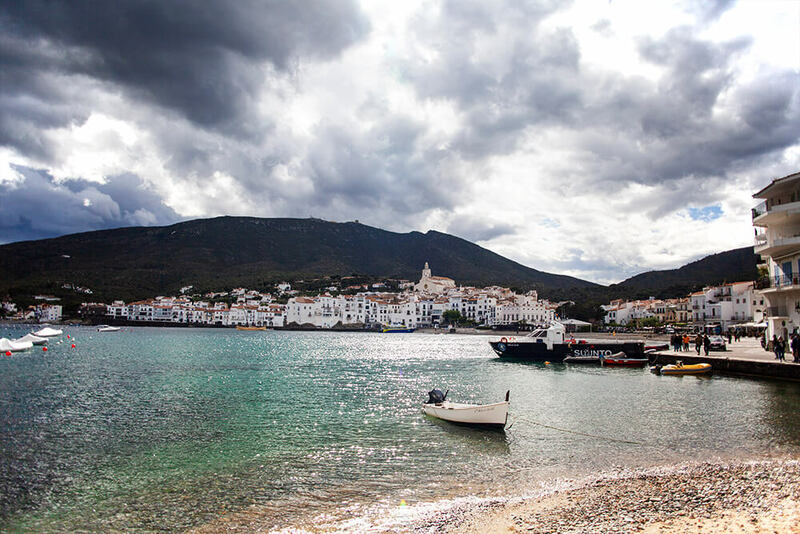 Cadaques is a small town by the sea, which, despite being so small, if offers many alternatives varying from the total relax to sport activities. 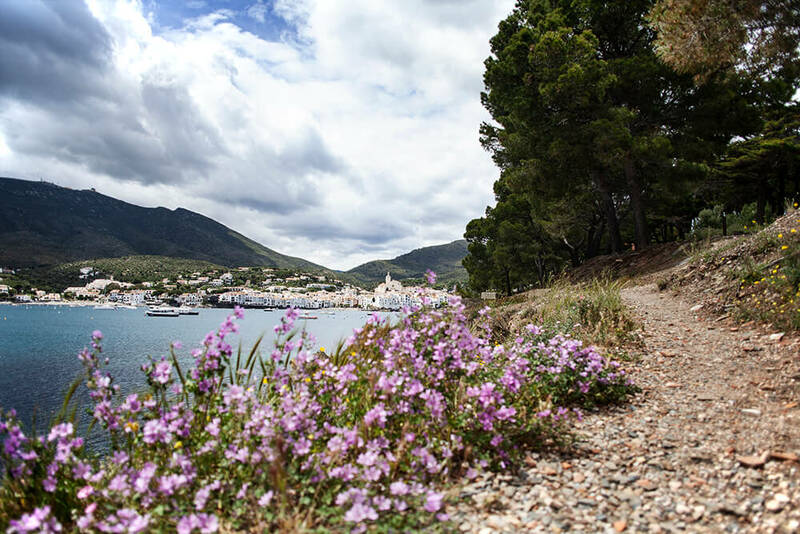 If you love trekking, you’ll find many options for your walks to the natural park and lighthouse of Cap de Creu. Plus, you’ll enjoy snorkeling and boat trips. Bumblebee is great for short trips, and it has enough space for a 15” laptop! All its dividers are interchangeable and customisable. Thanks Cadaques, it’s been a dream!